Play FREE the Best Racing Games Unblocked on PC and Mac! Relive the old glories, browse our Racing Games Collection in High Quality and Enjoy Playing Online. NO EMULATOR OR ROMS NEEDED! The best part is that, unlike other websites, we will never annoy you with excessive ads and slow loading times. You’re nostalgic for video games and you love the speed and the roar of the engines. You love the world of motor, cars and motorcycles. Recognize it. That’s why you came to visit the temple of retro gaming, My Emulator Online. Here you can play online the best racing games of all time in your browser in a very easy way. Welcome! Systems available: NES, SNES, Mega Drive, GBA, NDS, Neo Geo. We will add more very soon. There was a time when home gaming consoles weren’t as readily available as they are today. Arcade parlors provided video game enthusiasts with a place where they could partake in their favorite racing games and battle it out with friends or strangers for a small fee. And with the popularity of this gameplay concept came about the rise of not just game developers but multiple titles across varying genres as well. When it comes to video games, the 90’s was crowned as its golden age as this was the time marked by new innovations. What started as simple graphics — sprite as they called it — transitioned to clearer, 3D designs. And apart from the aesthetic appeal, this new format actually paved the way for certain genres to enter the market — examples of which are first-person shooters, survival, strategy, RPGs, horror, sports, and racing games. Be it via console, arcade video game machine, or handheld tech like the Game Boy, these genres were able to attract quite a loyal following. Probably one of the most popular genres during the rise of video games was retro racing. Actually, simply talking about it these days can make people nostalgic and long for the good old times; and there are continuous efforts to bring some of the well-loved titles back. But when did racing games enter the scene? Well, it was actually during the early 1990’s when Sega, one of the biggest names in the industry back then, came out with Virtua Racing. Although there had been simpler titles prior to its release, this one was the first to utilize full three-dimensional graphics and directional function. Before the first 3D game ever, racing games, like Out Run for the Sega Genesis and Cobra Triangle (NES), only allowed left-and-right movements (the objective was simple and it was for you to avoid the obstacles on the road; no speeding up, no slowing down). Along with better graphics and gameplay functionality, the game opened the doors for the multiplayer gaming experience. With knowledge from its release, and interest in the rapidly growing following of said racing game, other developers came out with their own titles titles soon afterward. 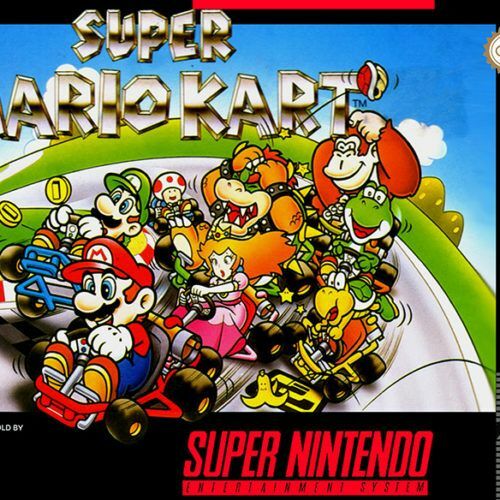 Nintendo came out with Super Mario Kart (SNES version) which is still one of the top video games today. What followed was the release of Ridge Racer (Arcade + PlayStation) from Namco, which gave rise to the war of the racing games. Sega fought back with Daytona USA and then people saw Cruis’n USA from Midway. Atari joined in during the latter part of the nineties with San Francisco Rush while Konami played their hand via GTI Club. 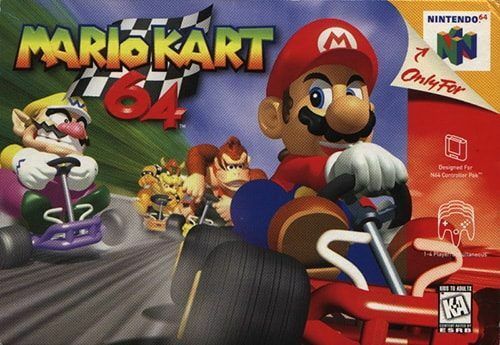 All of these games offered players the chance to experience racing in its traditional format, fantasy format, and real-life city driving environment. We are gamers. Therefore, we understand perfectly that people do not like to play retro online and that there is excessive advertising and very annoying. That’s why on our website, My Emulator, you will not find it annoying that it can distract you while you play your favorite racing games. As video game lovers that we are, on our website we have a huge collection of racing games for all consoles: Super NES, Genesis (Sega), GameBoy Advance, NES, etc. coming from any sub-genre like kart, moto, boat… Feel free to visit our website at any time and enjoy it completely FREE of charge. IMPORTANT: You don’t need to download emulator or ROMs in order to play online (FREE). You just need an Internet connection, PC or Mac computer and a web browser like Google Chrome or Mozilla Firefox. Our emulators do the job! Get ready to feel the speed in the most exciting and nostalgic (and unblocked) racing games online. Just scroll up, choose any title and… Enjoy!